If you need new dope presets to spark some groundbreaking ideas, you’ve come to the right place. 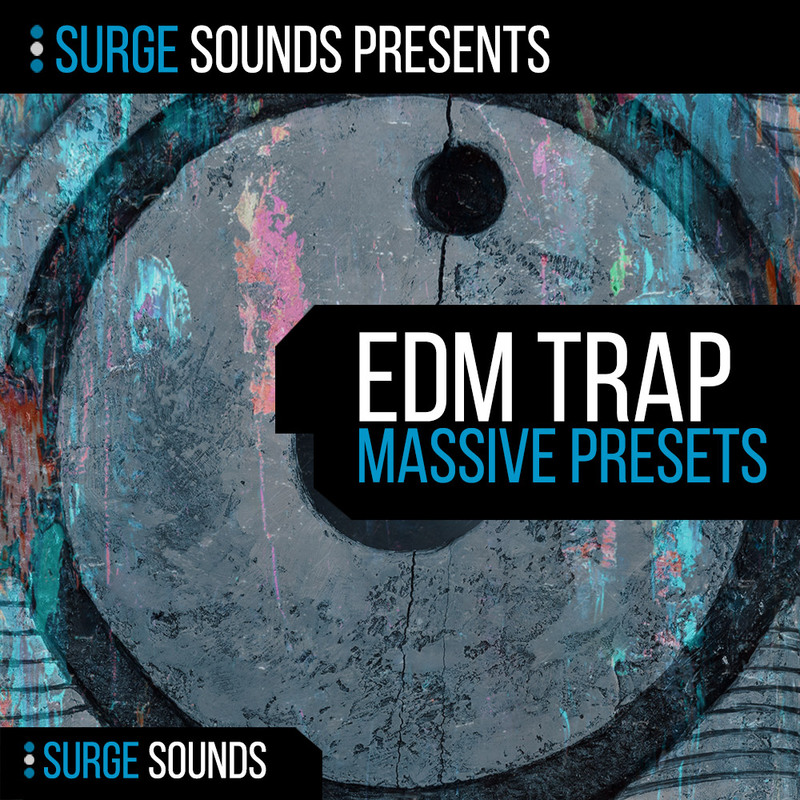 Grab this collection today and start producing some dope trap beats! All Brass, Horns, Drums and Vocals are not included.